Directions: I-265 for exit 15 for KY-864/Beaulah Church Road. Left onto KY-864 S/Beulah Church Road. Left onto Cooper Chapel Road. Continue on Cooper Chapel Road. Left onto Loyal Drive to Heritage Creek entrance. I was searching for a Property and found this listing (MLS #1520702). 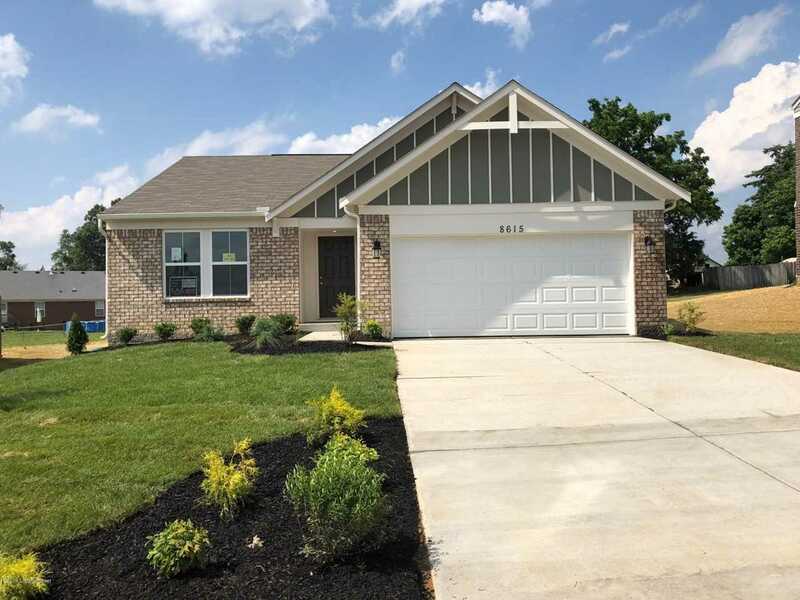 I would like to schedule a showing for 8615 Loyal Dr Louisville, KY 40229. Thank you! I was searching for a Property and found this listing (MLS #1520702). Please send me more information regarding 8615 Loyal Dr Louisville, KY 40229. Thank you!